Boring post with no photos but I just have to say I am home again after four months of working in the campground with virtually no internet connection - torture! 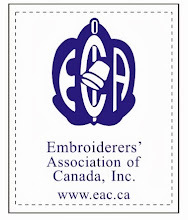 I have arrived home with piles of work to get through - setting up for a weekend of meetings in Regina, getting ready to attend EGA Seminar in Kentucky the start of October, a house that has been under the care of DH for four months (can we say deep cleaning needed? 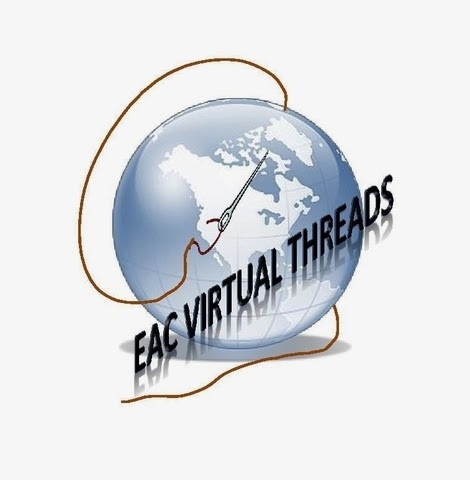 lol), work on the exciting new online chapter of EAC called Virtual Threads, guild meetings, etc etc I wish I could clone myself and put one of me on each task! But.... I am ecstatic to be home again! After seven years of this, I am happy to say there will be no more "working away" in my future!